What do people want to talk about? World Series? Presidential election? Nope. The world wants to know what Lara Bricker got arrested for. (Hint: it wasn't election fraud.) Looks like her accomplices left her holding the bag...literally. 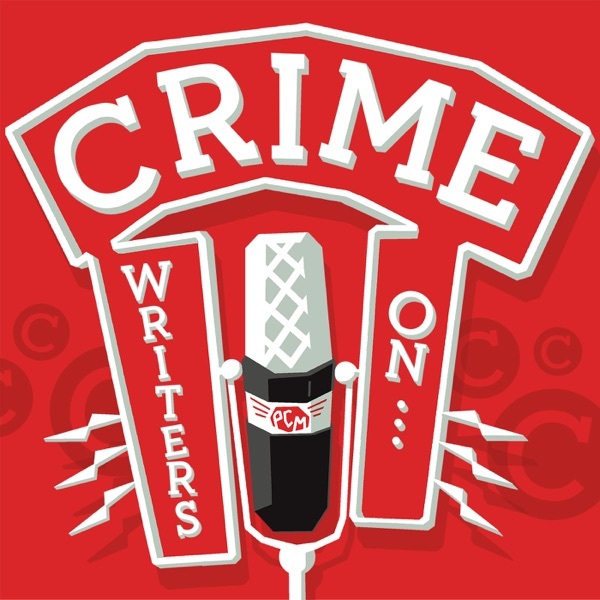 In our audience feedback segment, the Crime Writers respond to a heartwarming email from a cancer survivor who's ready to take on the challenge of punching one of their least-favorite attorneys. Then, when it's time for business, the panel digs into the final episode of APM Reports' "In the Dark." Madeleine Baran didn't pull punches when it came to the police narrative that Danny Heinrich was just too good at covering his tracks for 25+ years. But is her conclusion too broad? Unfair? (Sometimes investigators know who did it, but can't get enough to make the arrest - as officials have told Rebecca & Kevin about the Stacey Burns "Mothers Day Murder" case.) Finally, Rebecca, Kevin, Lara, and Toby offer up their recommendations about what you should be listening to, reading, and watching right now. Crime of the Week: When it comes to Halloween candy, someone can give you a break - you're just not supposed to steal it. This week's sponsor is madison-reed.com - use the code "writers" at checkout!